If you bought a brand-new iPhone (not on contract), check the box and you should see the IMEI code on the box sticker. 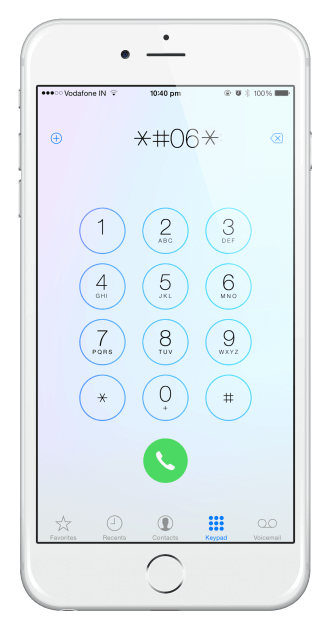 The second way is to ensure that you have a working SIM card in the phone, go to the Phone app and dial *#06#. The code will appear on the screen, write it down. The third way is to open Settings > General and tap n About. 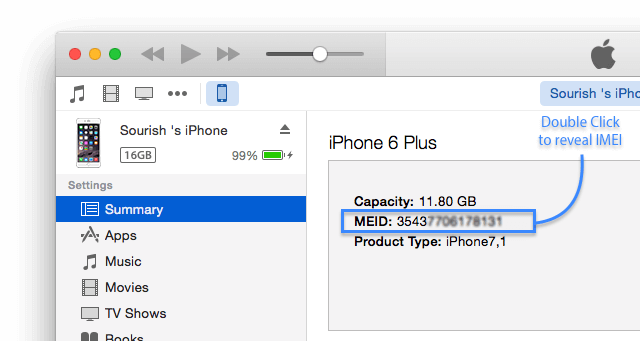 At the bottom of the menu, you will see the IMEI code. Another way is to open iTunes with your iPhone connected. On the Device summary screen for the iPhone you should see the phone number associated with the device; click this and your IMEI number will appear. 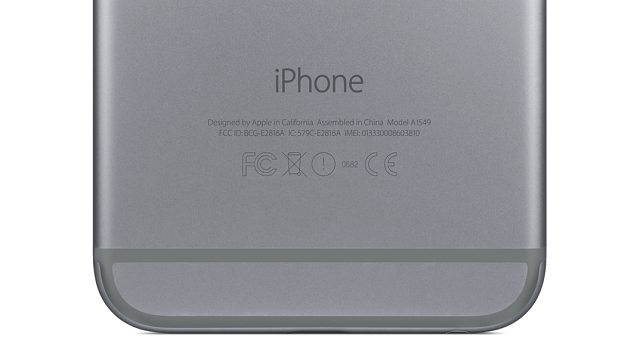 Lastly, look on the back of your iPhone, towards the bottom of the case; you should see the IMEI number engraved there. 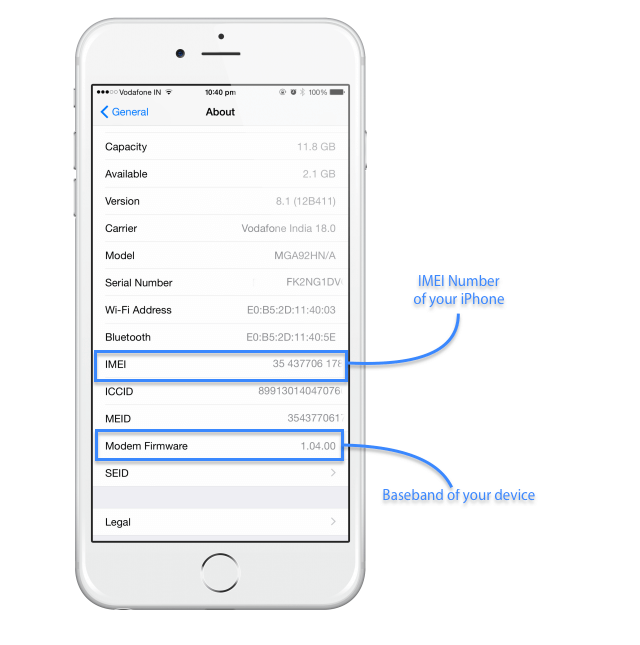 Once you have the IMEI code, go to IMEI.info and input the code. You will see a host of information about the iPhone appear on the screen. You cannot go any further until you either log in (if you have an account) or register for a new account. 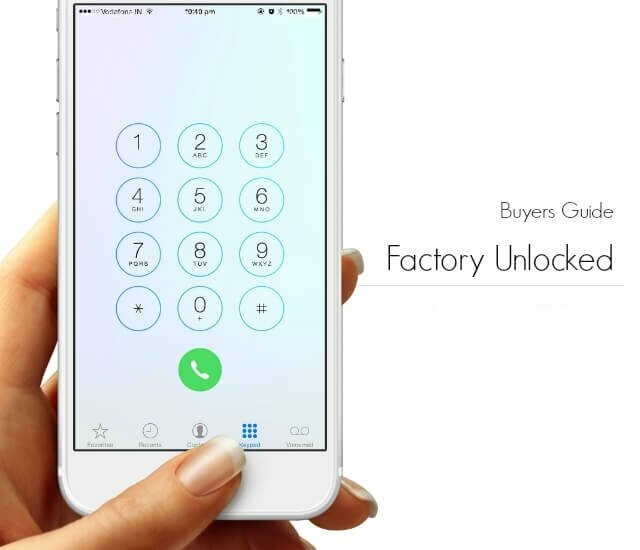 Once you have done this, click the button for SIM Lock and Warranty and then on Check Apple iPhone Details. 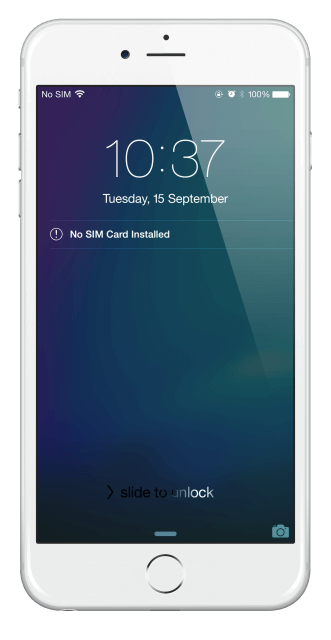 On the next screen, more detailed information will appear and the last piece of information tells you whether the device is locked or not. If it is, you can try contacting the carrier. Provided you do not have a contract, most will unlock it for free; others may make a small charge. Alternatively, you can run an internet search for IMEI Unlock Services but do be careful; not all of them are reputable. Do tell us if you have any problems and follow us on Facebook for more tips.